Good business means both parts win. It is a form of barter: I give you this, you give me that. Both of us are better. And then here comes a responsible CEO out of nowhere. Other CEOs, please follow this behaviour — it can do nothing but help you. People in suits won’t really take Basecamp seriously. The same way, Basecamp people won’t react to Microsoft’s corporate pitch. Disruption is simple. But not easy. Netflix, Amazon Prime Video, Apple TV+, Disney+, HBO Now, Hulu… Any more of them? Thinking of disrupting a specific service or, even better, an industry? Here’s what the two can teach us. How Do You Know You’ve Made A Big Platform? Like This. There’s no such thing as SMSEO — social media search engine optimization. Dear SaaS people, it doesn’t get any simpler than this. I do believe SaaS CEOs should do this. If not, they’ll disappear into the fog of history. Working on THIS never translated to more digits in ARR — until now. Why SaaS Companies And Startups Should Stop Focusing On Metrics Sometimes. Sometimes, your competition is just better. They might be doing better. That’s okay, you’ve got a long way to beat them. When Monthly Recurring Revenue Figures Are Going Down, Product Utility Is Going Up. The Actual Reason Why First Mover’s Advantage Doesn’t Exist Anymore. Keeping users’ thoughts about leaving your SaaS at bay. Let’s talk SaaS conversions. More conversions mean more capital. What type of conversions, though? Don’t Let Your User Think. We might be tempted to think that the website of a SaaS product has one purpose: to convert. As long as the gap between gold and glitter is not too wide, having more of the second one can work wonders. If your product is replaceable by the competition, read this. Reminder + Simplicity = Lower User Churn Rates. 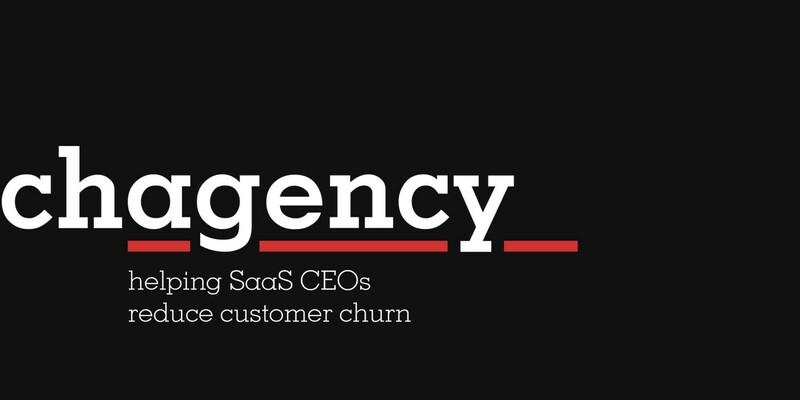 One SaaS Glossary List To Rule Them All? What Do Tech CEOs Think About Centralisation And Decentralisation? Jim Barksdale of Netscape famously said one time that there are only two ways of making money in technology: bundling or unbundling. Facebook started by delighting Harvard People. Apple started with the Homebrew club. What about you?